GoroGoro~ haha what does it remind you of? The sound that naturally occur when you are hungry? The sound of the boiling soup? Yeah thats how that name come about. Simple and Catchy name. Steamboat is always one of my favourite for gatherings. Everyone get to choose what they like to eat and cook to the level that they like! 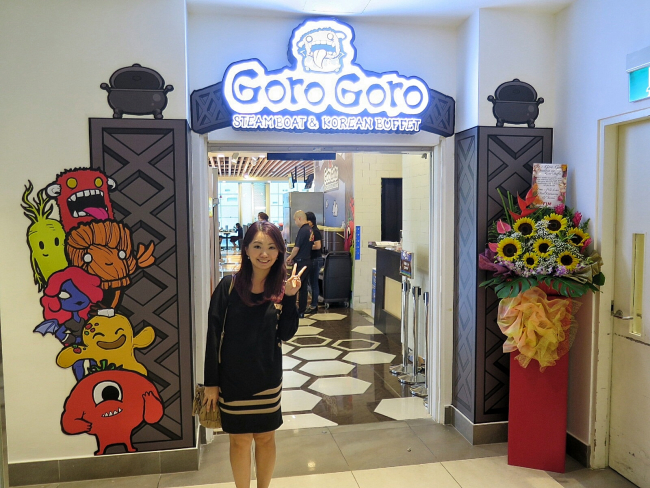 GoroGoro is a new kid in Orchard Gateway @ Emerald. I always like to try new place to have different dining experience. They were just open for like 2+ weeks. Thanks to Aloysius and GoroGoro for inviting me! View my short video on it! A cozy colorful steamboat buffet restaurant bar. Brightly lit. It is pretty spacious although the seats are a bit cramped as they try to accommodate more seatings. The sofas are not fixed to the ground so sometime is a bit uncomfortable when the people behind push against the sofa. 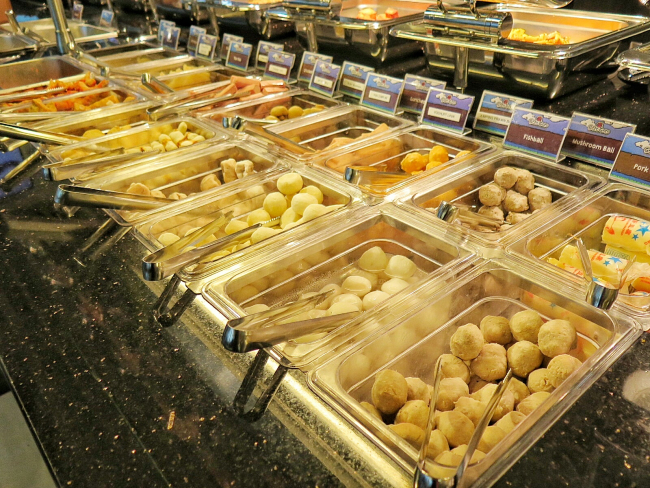 It is mainly self-service as you go to the buffet counters to grab your ingredients for steamboat or cooked food. The staff do come around often to fill up the soup. Important note is GoroGoro is very nice to employ hearing-impaired and hard-of-hearing as service and kitchen crew. So don't misunderstand that the staff is rude that they didn't respond to you when you call after them. Soup Base. 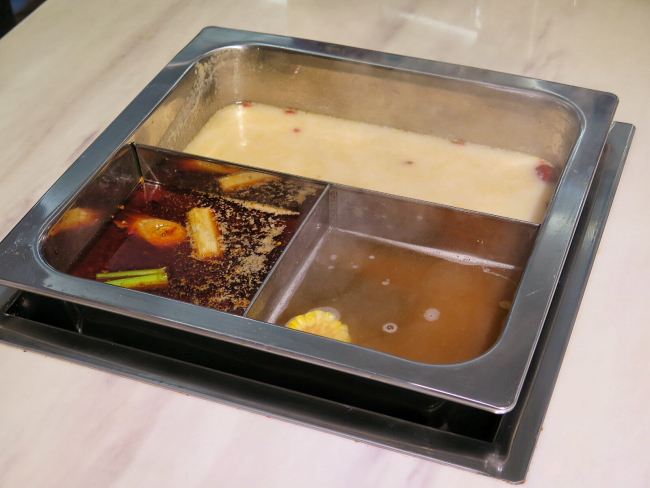 They have also 6 soup bases for you to choose - Mala, Tom Yum, Vegetarian, Ginseng Chicken, Tomato and most importantly Collagen haha great for skin!!! 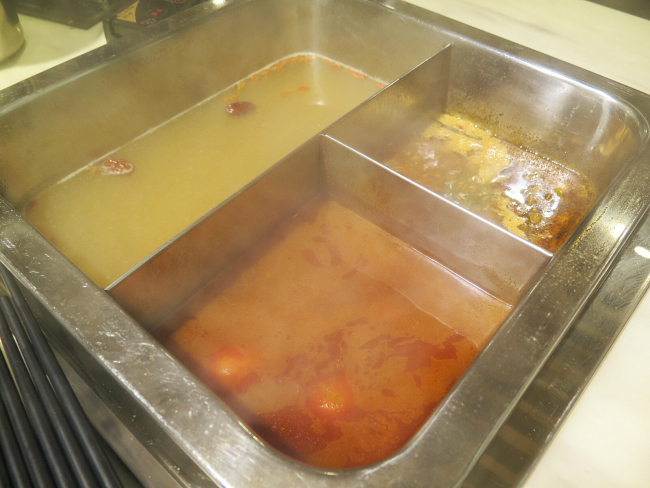 Their collagen broths are boiled for at least 12 hours to extract the goodness from the stock and spices! I like the Tom Yum, Mala and Collagen. Steamboat Ingredients. They are quite fresh and a very good variety. 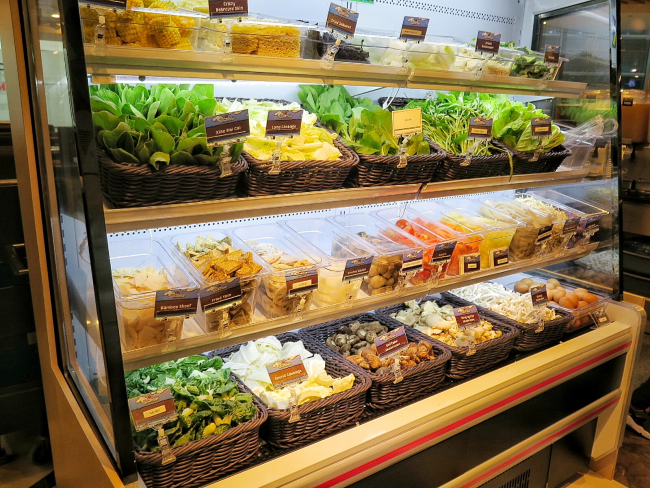 From the different types of vegetables, mushrooms, to beef, chicken, pork, prawns many many more. Love a good spread so that you get to pick what you like. 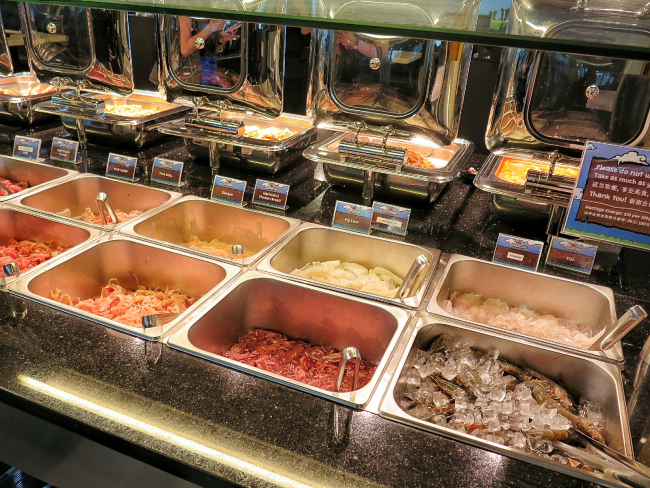 I think for couples who like steamboat, steamboat buffet it is a good choice as you would be able to try more variety. Cooked Food. 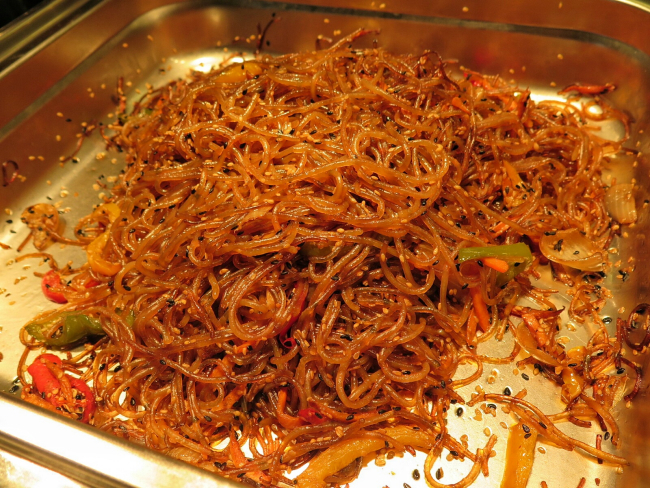 There is also a variety of Korean fusion cooked food. There are hits and misses. 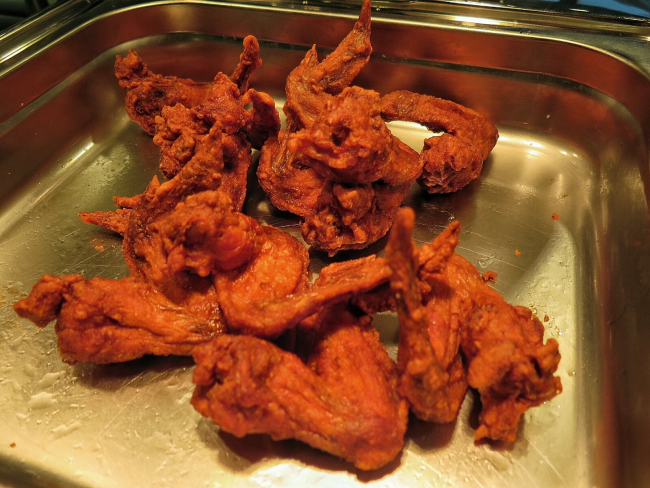 I like the prawn paste chicken wings. Yum Yum. I think this is a good mix with steamboat food. 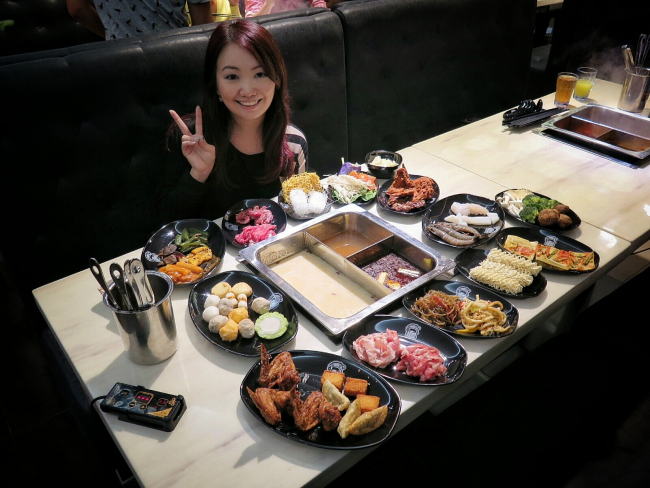 While you cook the food in steamboat, you can also eat some of the cooked food. Fruits and Drinks. 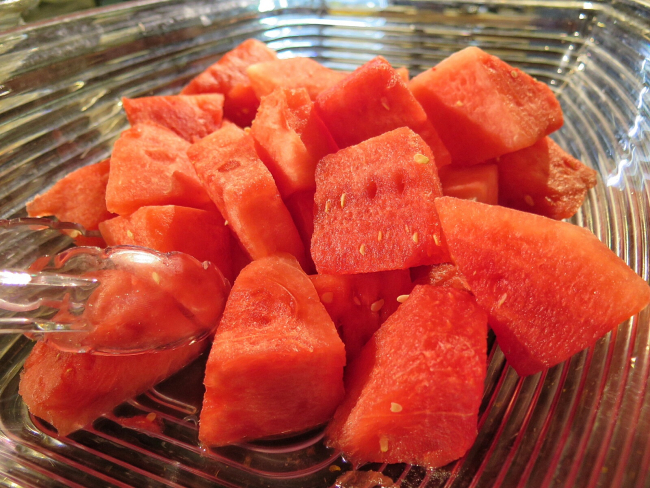 We had watermelon, orange and honeydew. 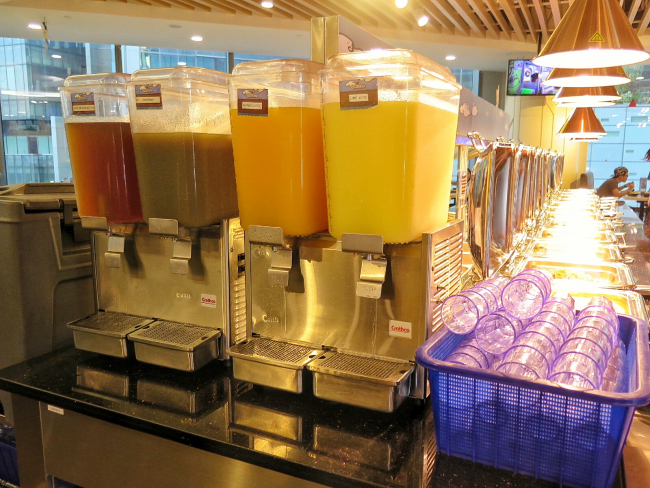 There are also different drinks. 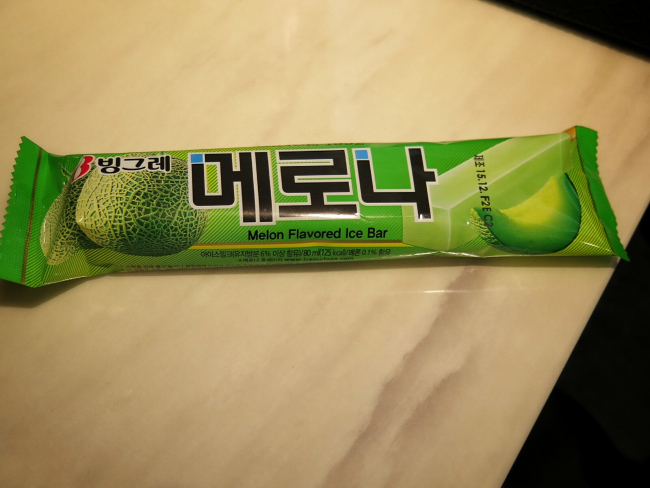 I especially love the melon ice cream! Awesome! I heard you can also get it at some Korean mart. GOROGORO. 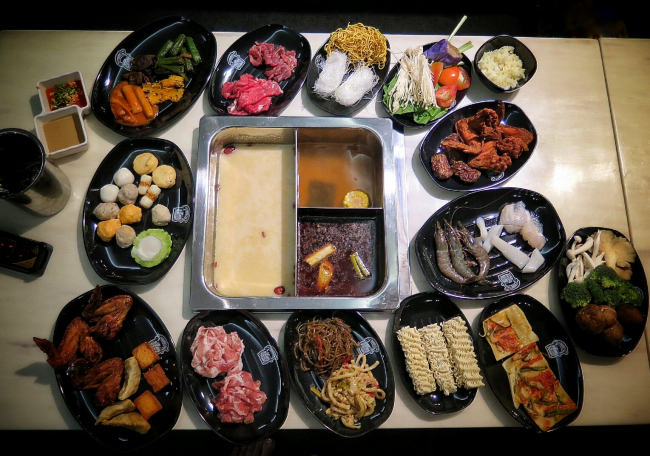 A Cozy Steamboat Korean food Buffet place! 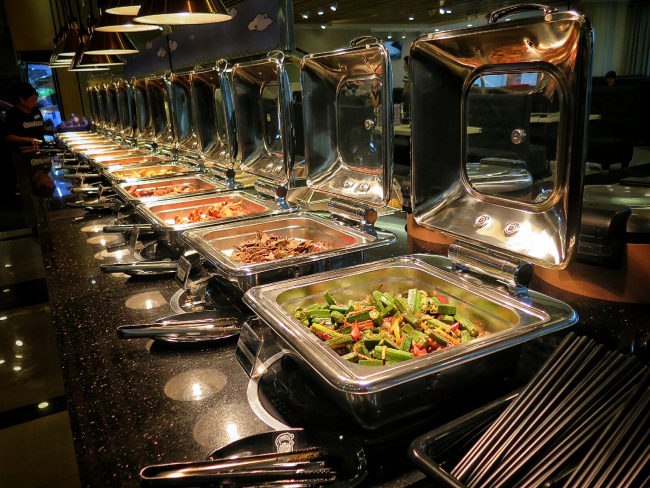 Steamboat lover who are looking for a casual dining place in the Somerset area with family or friends. U may like to consider it. A new kid in Orchard Gateway @ Emerald. . They have a good spread of food items for Steamboat and also cooked food like prawn paste Chicken wings, Korean Chicken wings and etc. 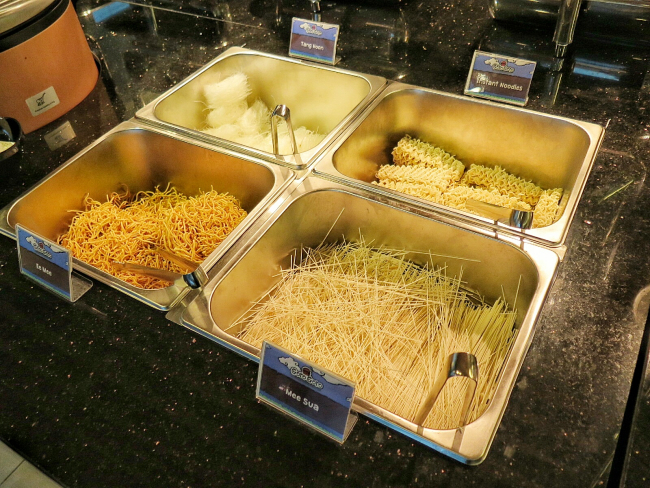 They have also 6 soup base for you to choose - Mala, Tom Yum, Vegetarian, Ginseng Chicken, Tomato and Collagen! **For students and senior citizens, you can check their website for promotions.